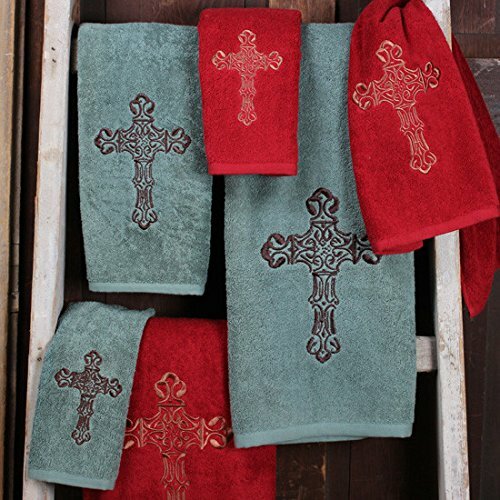 This embroidered cross towel set includes a bath towel, hand towel, and wash cloth. The western touch you were looking for in your bath décor. 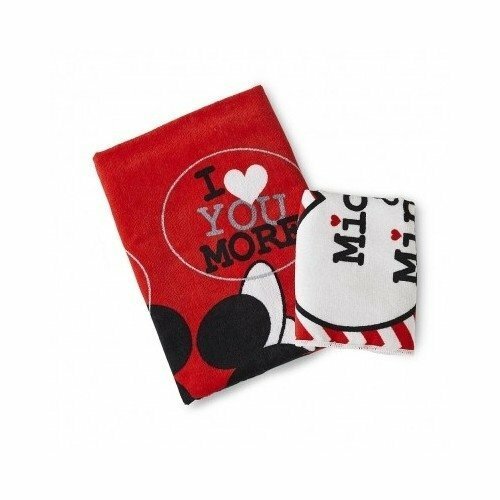 Bath Towel 27" x 52", Hand Towel 16" x 32", Wash Towel 13" x 14"
I purchased the gray/blue green ones and I loved them so much I bought 3 more sets. I love this product. 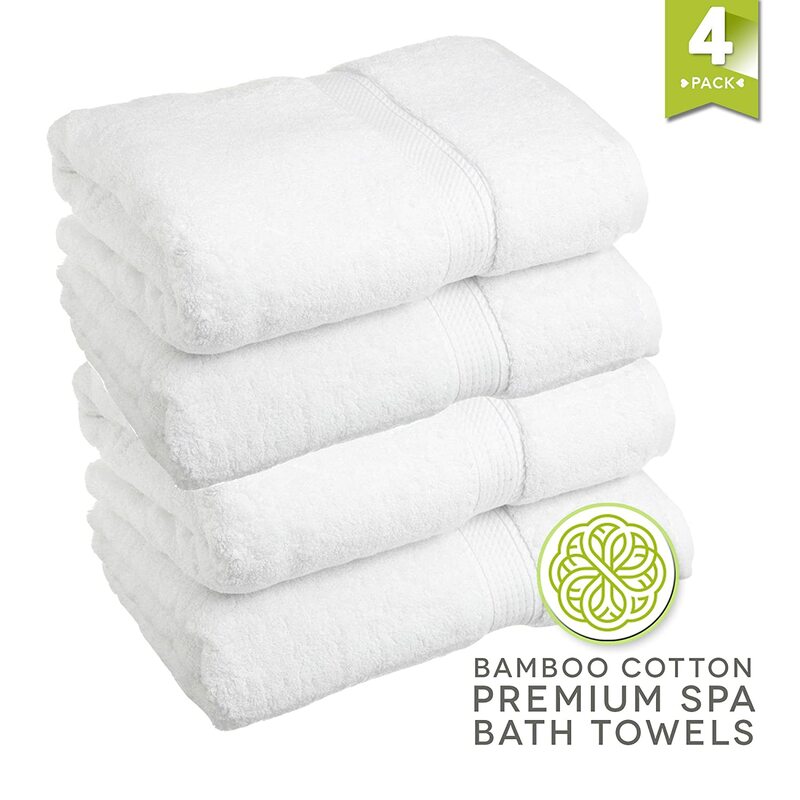 LionFinch Premium Bamboo Cotton Towels- Set of 4. 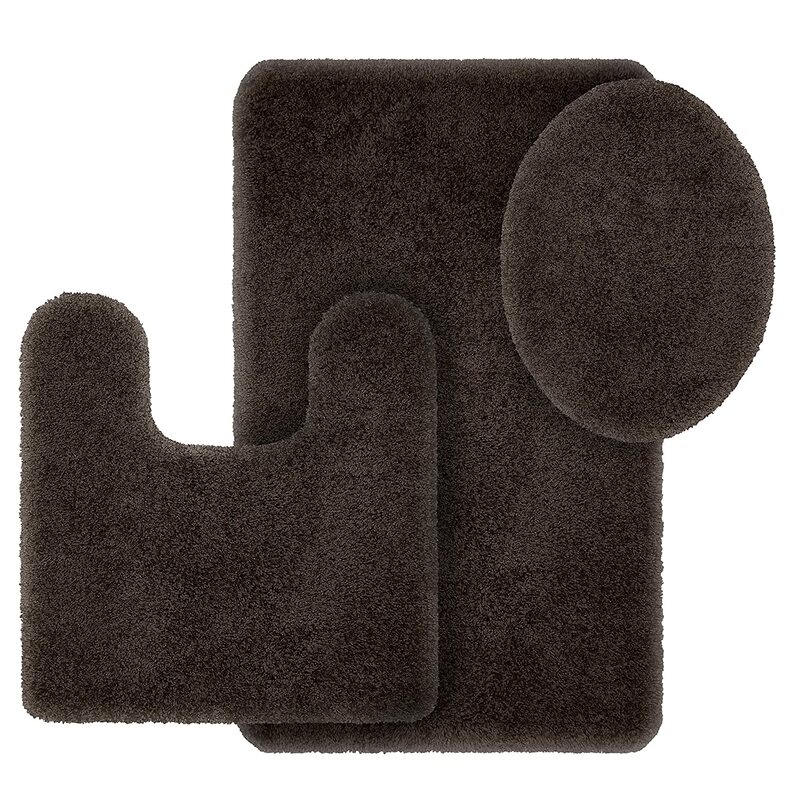 Super Soft Absorbent Plus Mold Mildew Resistant. 54 inches Long 27 inches Wide. Easy to Wash Dry.